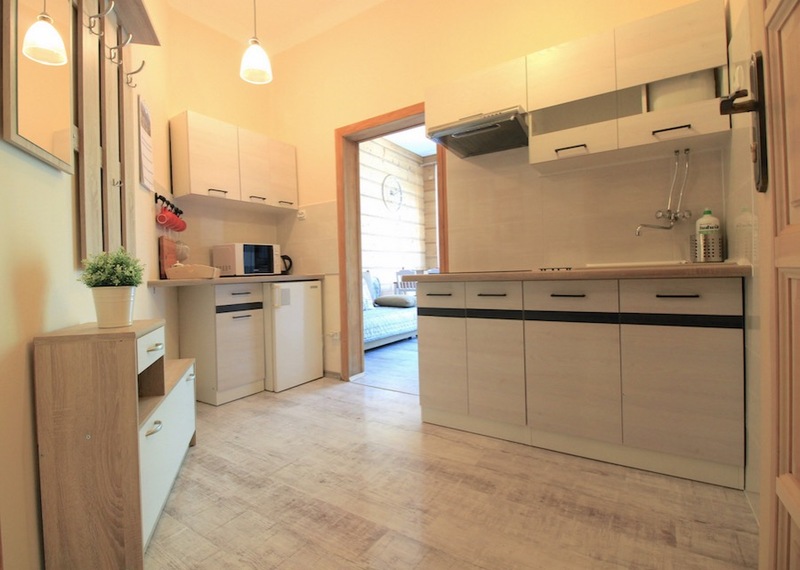 This studio is a perfect place for a couple or a small family. 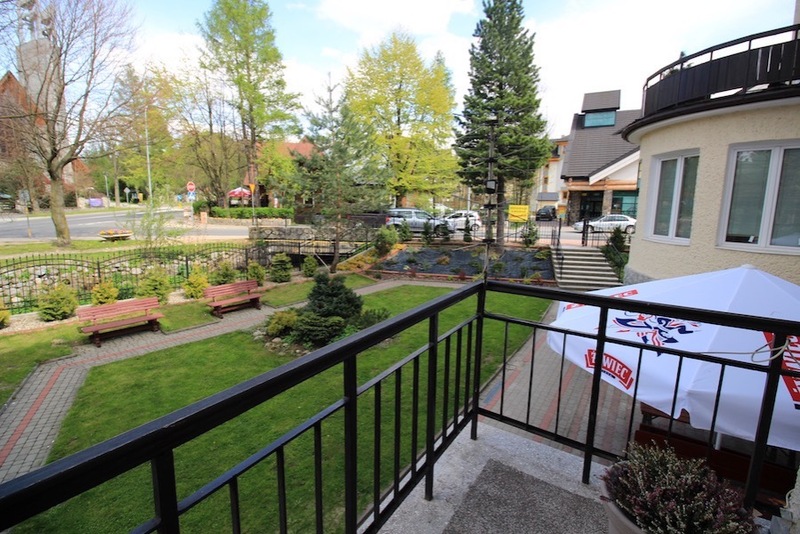 It is located right in the centre of Zakopane - a 5-minute walk from the famous Krupówki street, a short walk from some of the valleys and a short bus or taxi ride from the bus station. There is a double sofa bed and a single sofa bed in the apartment and although it is a studio it is spacious and neat. 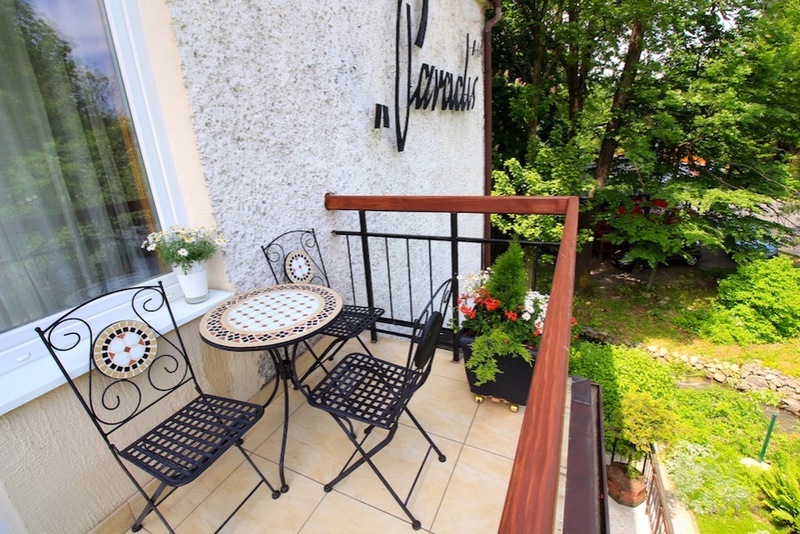 There is a big balcony with seating area outside that overlooks the garden outside. 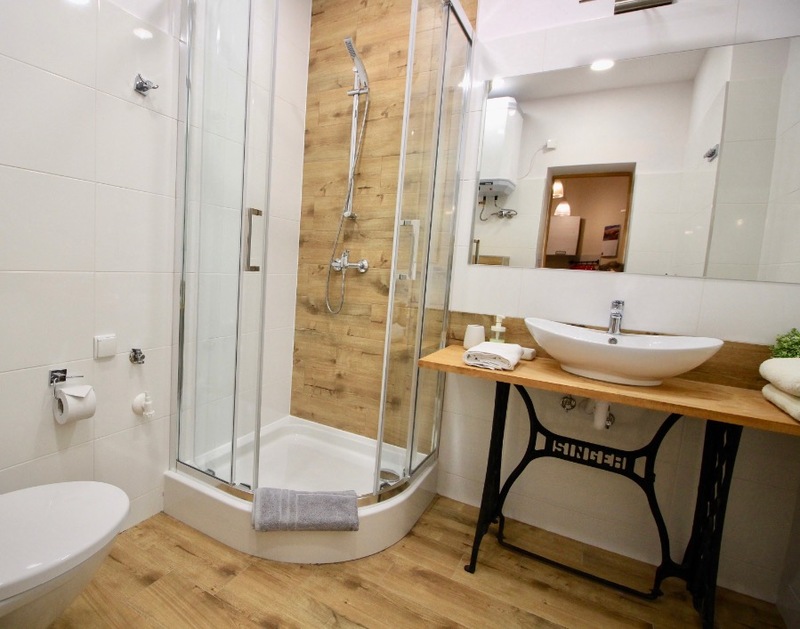 There is a small kitchenette with everything you need to cook meals and a spacious bathroom with shower and toilet. There is a restaurant famous for great pirogy right downstairs, a pizza place with outside seating across the street as well as a supermarket (all within less than a minute from the apartment). 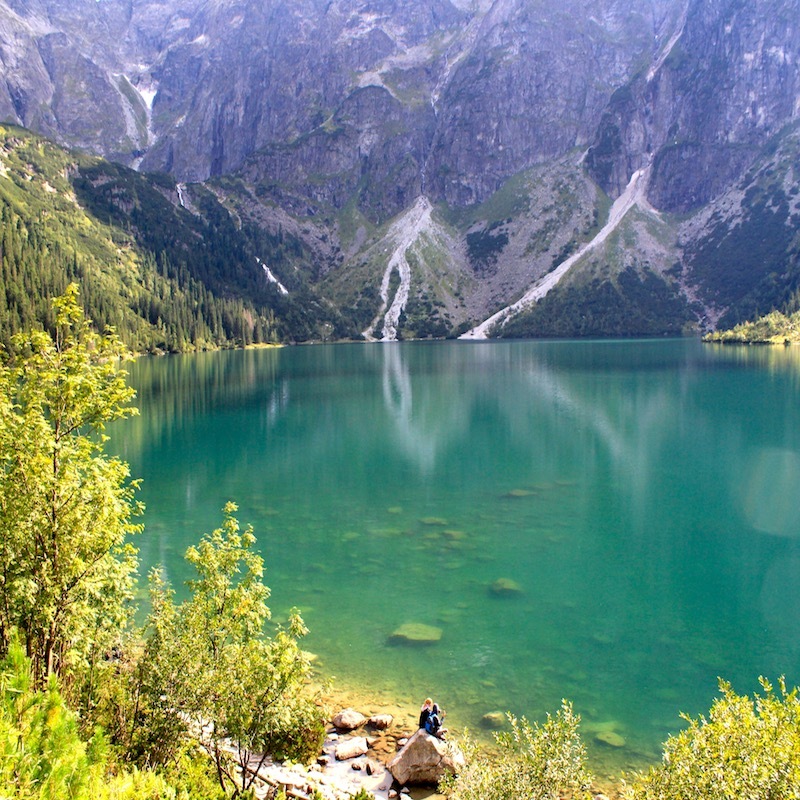 The famous Tatra museum in Villa Oksza is only 300m away from the apartment and well worth the visits. Busses to the apartment leave from the main bus station and busses to Kuznice ( for the cable car to Kasprowy Wierch and other great hikes) leaves from right outside the apartment.